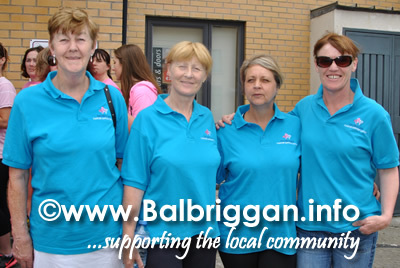 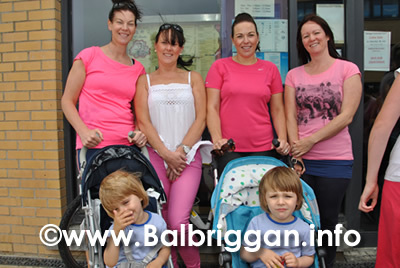 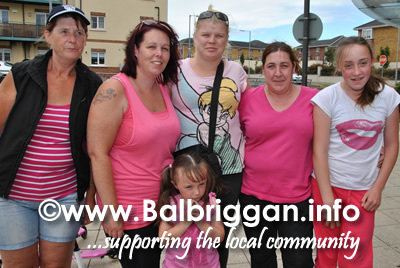 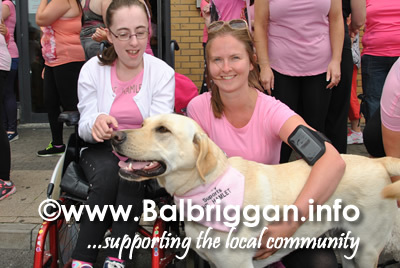 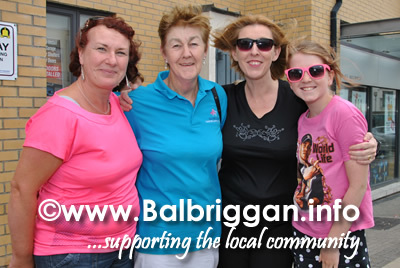 The ladies came out in force on Sunday for the The Hamlet Ladies Charity 5km Walk in aid of Balbriggan Cancer Support Group. 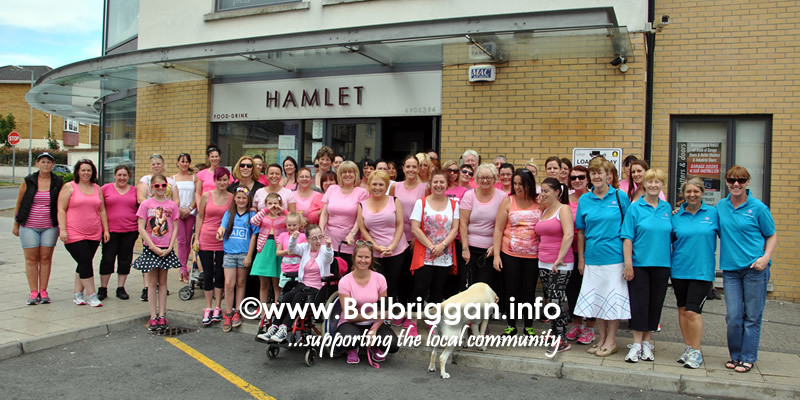 An annual quest, the Hamlet aims to raise even more money than last year. 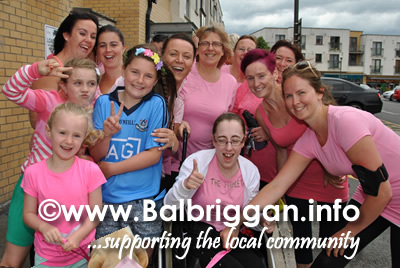 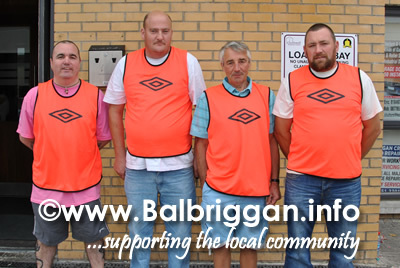 A big well done to everyone who took part and to all the supporters. 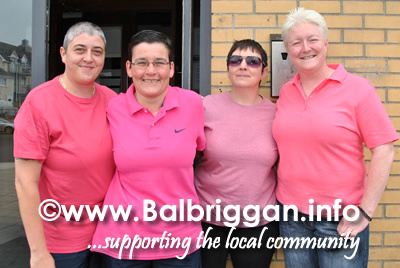 The Hamlet Bar Charity Shave will take place on Sunday 6th August – full details on our events page.